Do you have a talent for organisation, communication and administration? And are you accurate, structured and able to work independently to tight deadlines? 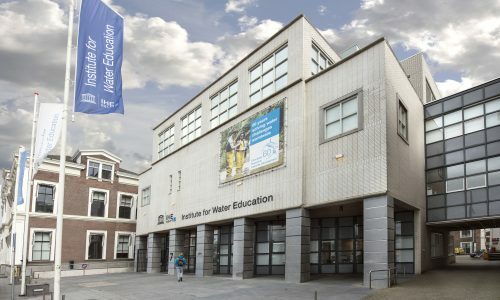 Then this exciting job opportunity as Project Management Assistant at IHE Delft might be just for you! The Project Management Assistant supports the project coordinator in the project management and implementation of several projects, under which also Ground Truth 2.0, by providing 1) administrative support for the project management activities of the projects; 2) logistical and organisational support for selected implementation activities of the projects and 3) communication support (internal and external). S/He keeps relevant contacts with concerned project partners and stakeholders, designs and produces reports and organises online and international meetings/events. Application deadline is the 28th of January, 2019. Find the full vacancy announcement here.